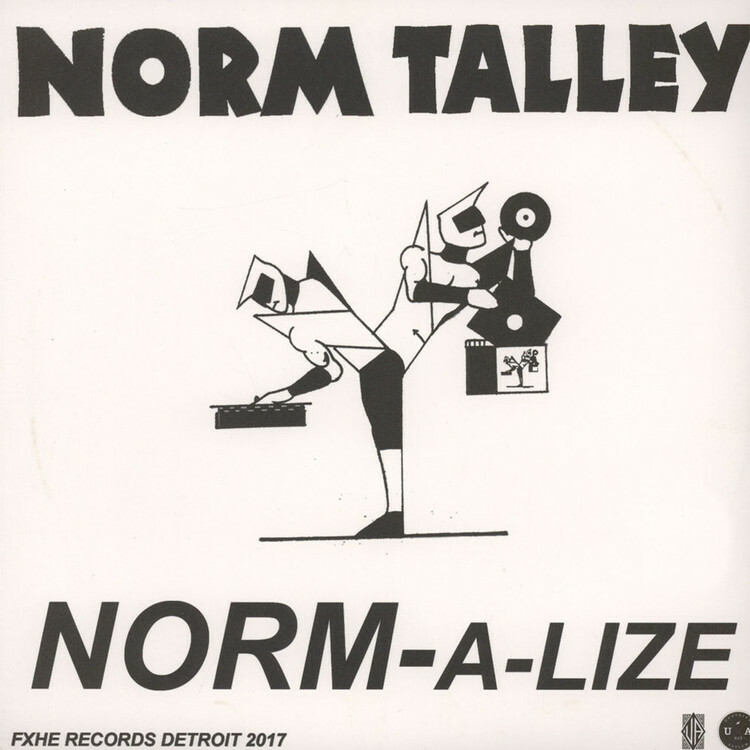 Detroit producer Norm Talley shares his debut album, “Norm-A-Lize” on FXHE Records. The album features 14 original tracks with influences of disco, house, and beyond taking his signature infectious style deeper. On top of all of that, the album includes a track written by FXHE label boss Omar S aka Alex Smith featuring L ‘Renee.